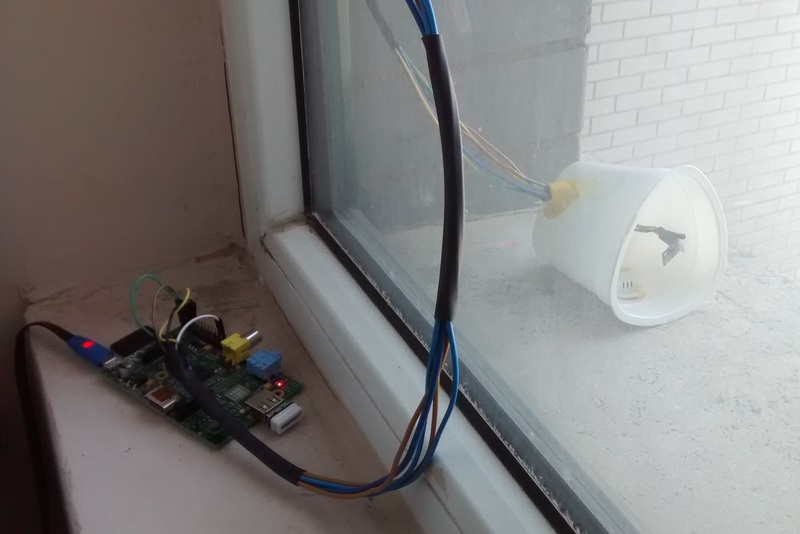 Where I live at the moment is very dry and after buying a humidifier I decided to use my Raspberry Pi to create a weather monitoring station to test the humidity inside and outside of the house, to see if the humidifier made a difference. This is Part 1 – sensors outside the house, which includes temperature and atmospheric pressure as well. You can see its much simpler when someone has written the code to access the API already, and we can plug in our data and away we go!